Rev. Mary (Edwards) Reed was born and raised in Lake Wales, Florida. She is a graduate of the University of South Florida where she earned a Bachelor of Arts Degree in Criminal Justice. 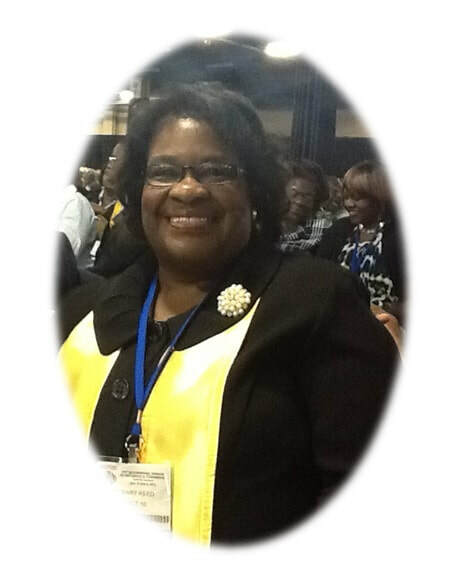 She is a member of Delta Sigma Theta Sorority, Inc. After relocating to Houston, TX, she attended Texas Southern University and the University of Houston, where she received her certification in Special Education. Rev. Mary Reed began a successful career in the Houston Independent School District as a Behavior Service Teacher with specialization in Emotional Disturbance and Autism. She has received many honors throughout her teaching career, which included HISD South District Special Education Teacher of the Year in 1990 and 1998, Dowling Middle School Teacher of the Year in 2004, and a Nominee for the National Honor Roll Outstanding Teacher of America Award in 2005-2006. In 1998, Rev. Reed was called by God to preach the gospel. She was ordained as an Itinerate Elder of the African Methodist Episcopal Church in 2003. 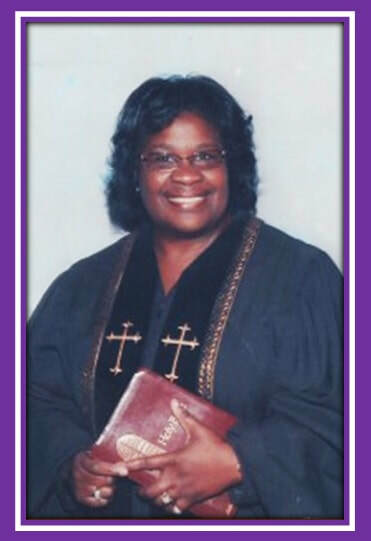 In November 2006, Reverend Mary Reed was appointed to her first pastoral charge at Petra African Methodist Episcopal Church in Houston, Texas. She also pastored “The Mother Church of Texas,” Reedy Chapel A. M. E. Church in Galveston Texas. 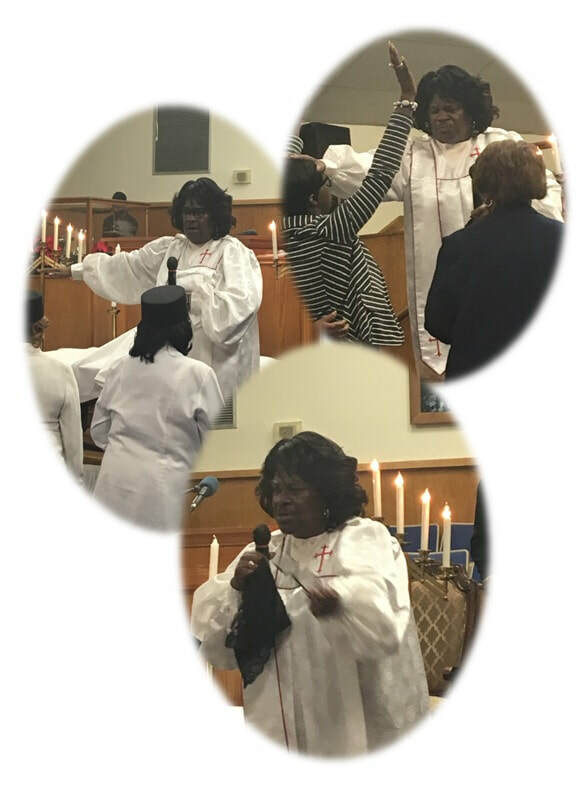 In November 2017 she was appointed and now serves as the proud pastor of South Wesley A.M.E. Church in Houston, TX. Rev. Mary is an exciting, electrifying, spirit filled anointed woman of God. She has preached on several occasions throughout the United States. She also served as a Minister of Music and Choir Director. involved in mission work in the Kingdom of Maseru, Lesotho. In November 2007, she traveled to Chennai, India to attend “History in the Making” an A.M.E. Mosaic Indian Convocation Inauguration where she was involved in Mission Work and she was also the Worship Leader for the opening ceremony. In February 2010, she returned to South Africa for extended mission work as well as evangelizing. In all of her accomplishments, Rev. Mary Reed has never ceased to thank God for all he has done in her life.